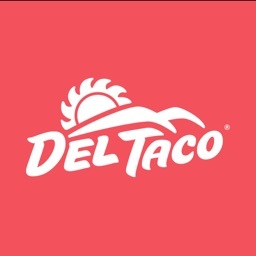 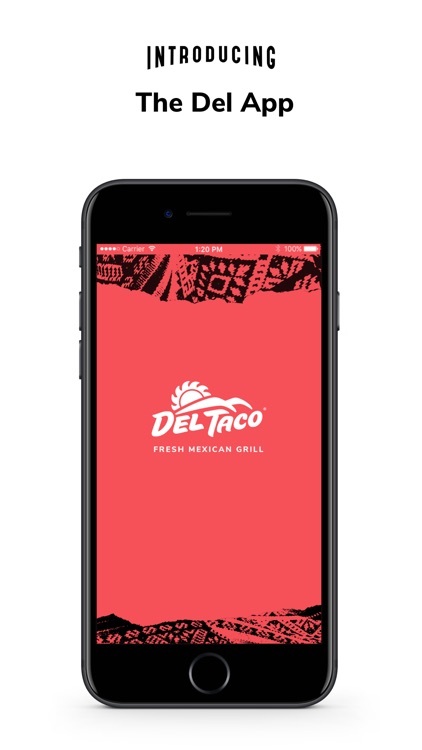 Get fresh deals each week with The Del App! 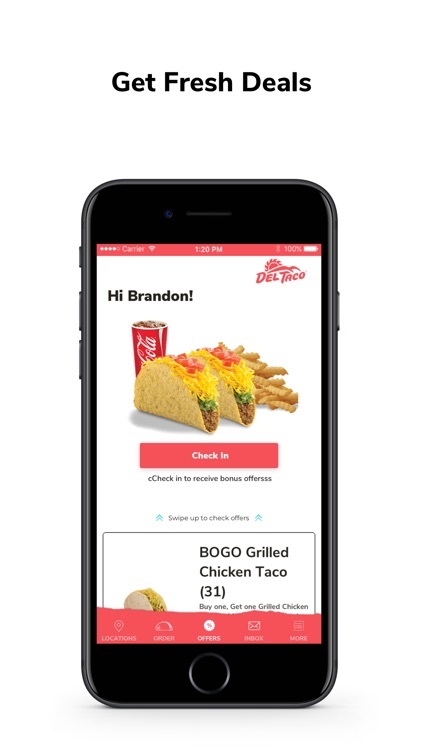 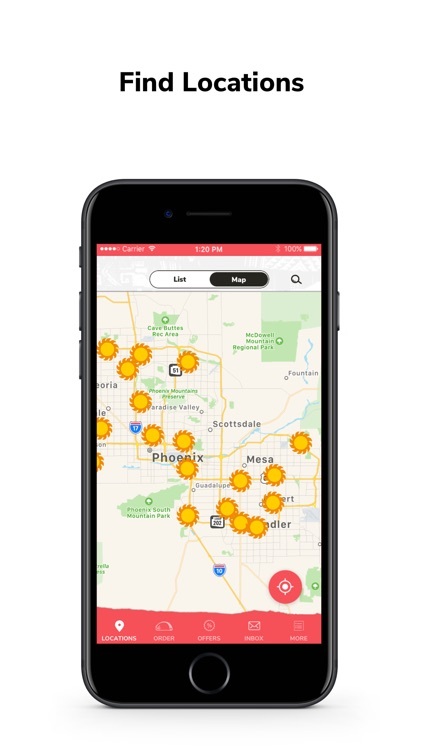 Enjoy offers on all your faves, find nearby locations, and get news and special alerts on upcoming events and delicious new food. Plus, get fresh even faster when you order online at participating restaurants.